Randi Zuckerberg, the elder sister to Facebook’s founder Mark Zuckerberg has signed on as an adviser to cryptocurrency operators Huobi. In a press release published last week, Huobi announced Zuckerberg and 7 other experts as Members of Huobi Chain Expert Advisory Committee. Some of the other experts on the advisory committee include co-founder and CEO of bitcoin mining giant Bitmain, Jihan Wu, and bitcoin investor, Jeffrey Wernick. Huobi, on July 20, launched its Huobi Cloud business division to allow partners to set up OTC exchanges using their framework with little or no IT requirement. The cloud service was launched in partnership with several experienced organizations including Dbank Group, JIFU Investment Group, Russia State Corporation Bank for Development and Foreign Economic Affairs, and JD Cloud, the cloud services arm of China’s biggest e-commerce chain JD Group. Huobi Chain Leader Championship is the system Huobi uses to elect leaders of its Decentralized Autonomous Organization (DAO). It is similar to TRON’s system of electing super representatives which recently filled all the positions for its 27 super representatives. There are 18 days left for the election of Huobi Chain’s superhero from among 30 candidates. Harvard-trained Zuckerberg is currently the Founder and CEO of Zuckerberg Media, a New York-based content creation establishment. Though she has no direct ties with Facebook, she had previously worked with the social media giants. In its early days, Randi was an executive at Facebook where she served as the company’s spokesperson and director of marketing. It was in 2011 that she left Facebook to start her own firm after several successful marketing campaigns for Facebook. 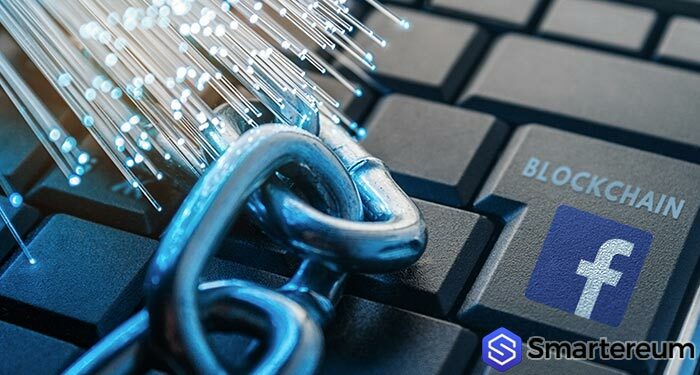 Although little is known of Facebook’s blockchain plan, Randy Zuckerberg’s role at Huobi wouldn’t seem a conflict of interest as was the case with David Marcus, who was appointed the head of Facebook’s blockchain division while on the board of Coinbase. Marcus soon resigned his position at Coinbase stating that it was appropriate for him to resign because of the new group he was setting up at Facebook.